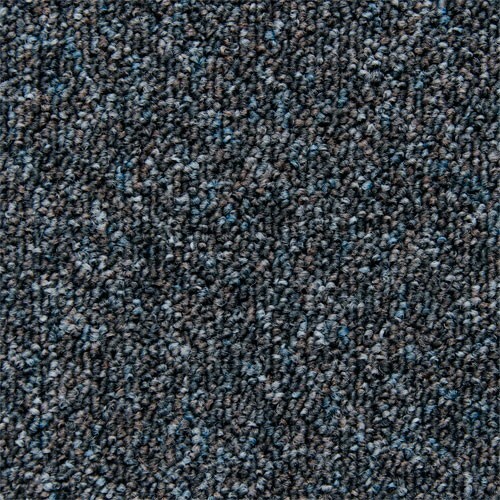 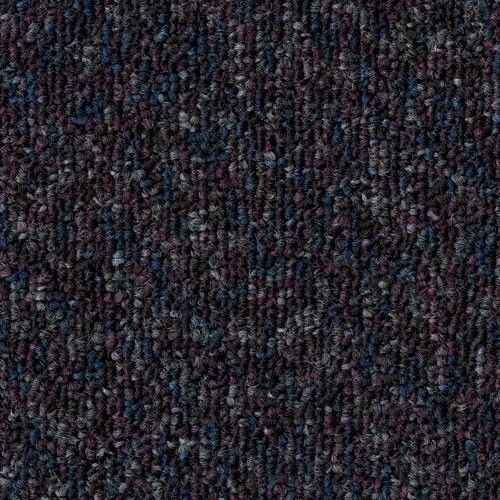 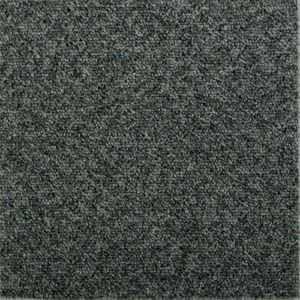 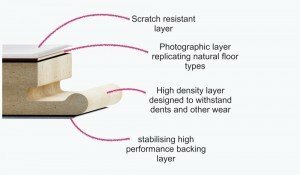 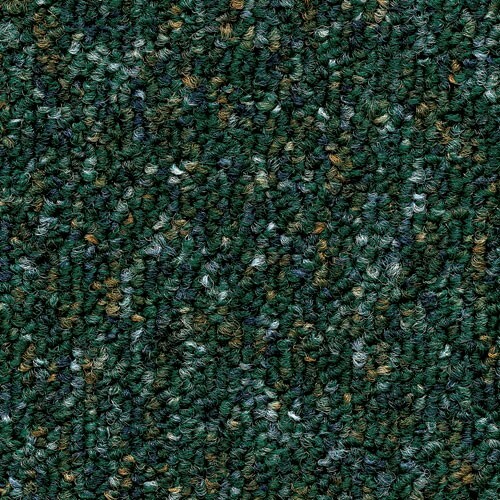 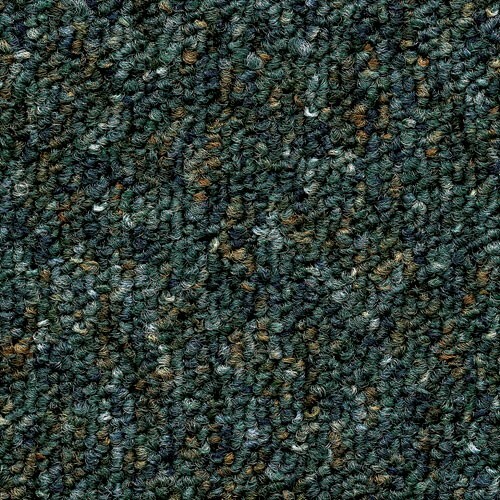 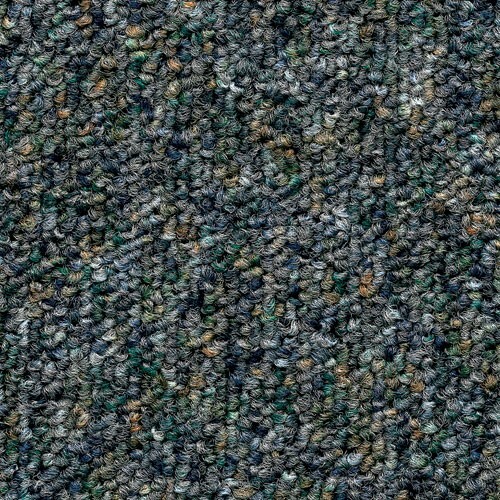 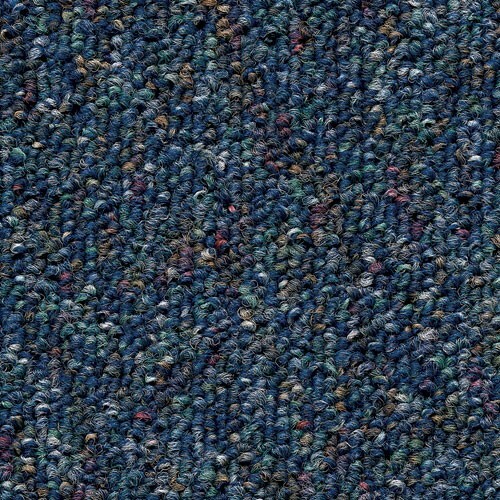 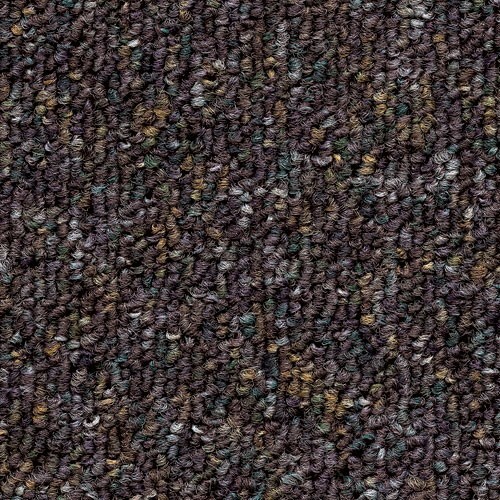 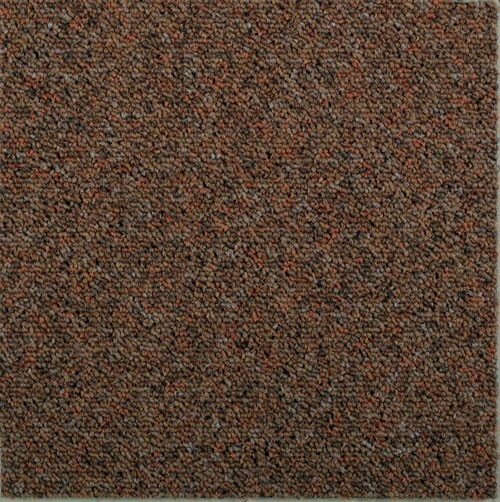 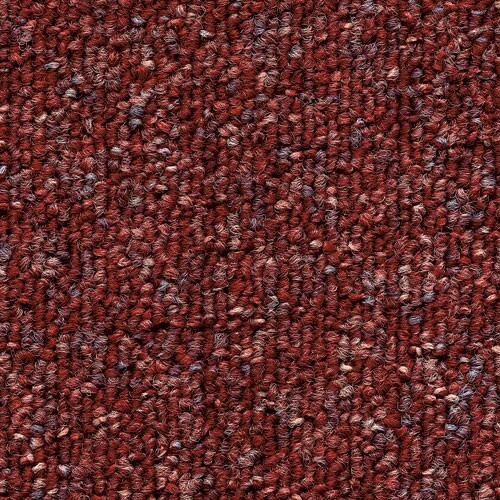 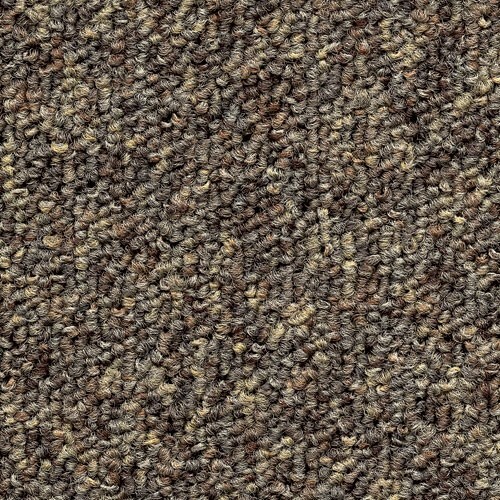 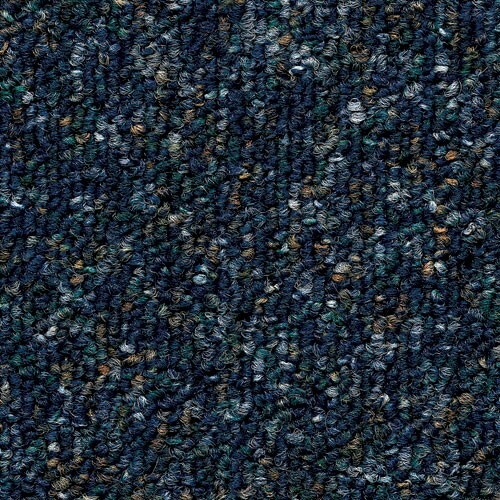 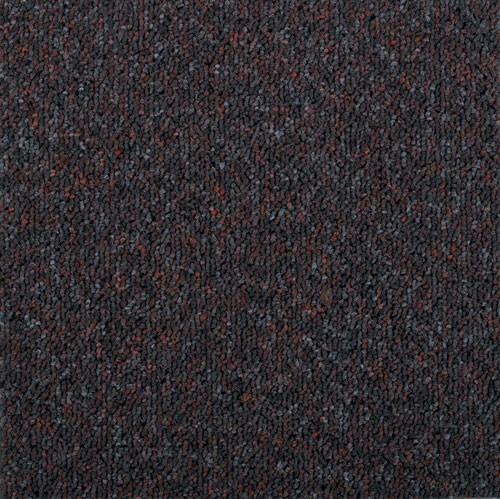 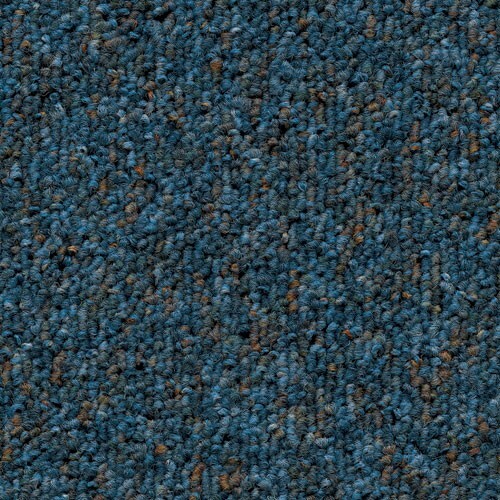 This collection is manufactured with a durable loop pile carpet that is also easy to clean. 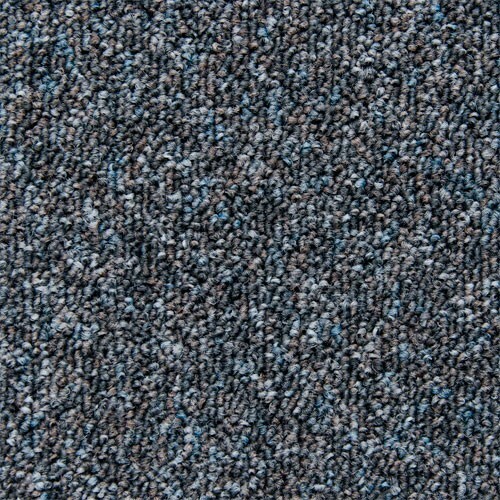 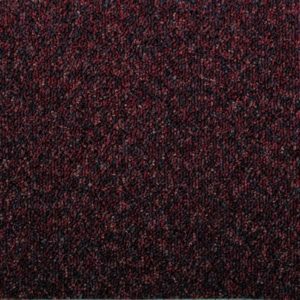 With a thickness of 6.5mm and a size of 500mm x 500mm, the carpet tiles from this range are ideal for both domestic and commercial properties in need of a quality flooring solution. 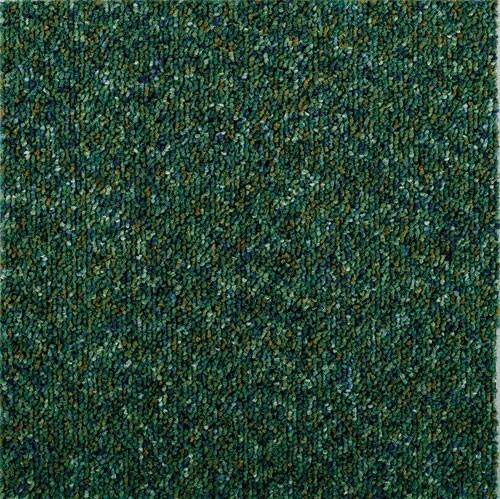 The stylish, hard wearing products are made in a wonderful colour palette, from light nutmeg and grey to dark blue and emerald green. 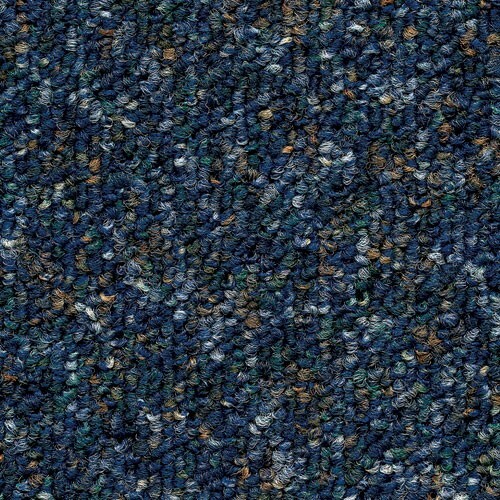 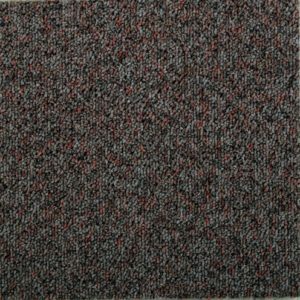 The 100% Aquafil Nylon has a tight texture that will reduce the accumulation of dust and dirt, perfect for hallways with regular foot traffic.